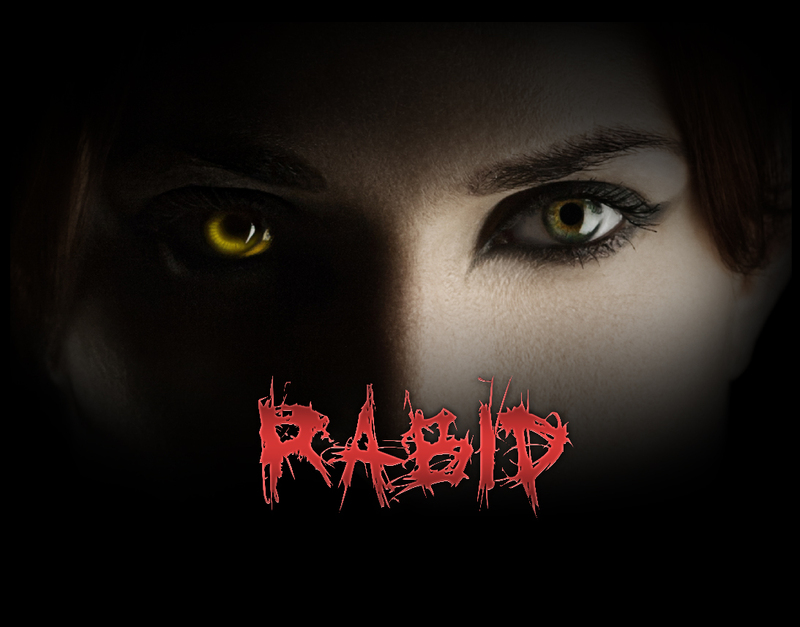 We recently learned that Jigsaw star Laura Vandervoort had been cast as Rose in Soska Sisters’ upcoming remaking of body horror master David Cronenberg’s Rabid. Work on the new film is already underway, which has been confirmed in a new video shared by the film’s lead actress on her official Instagram page. In the video, Vandervoort undergoes a pretty intense head cast, accompanied by the amazing song from London Grammar – Hey Now. Jen and Sylvia Soska are repped by Chris Ridenhour and Sheryl Peterson at APA, managed by Andrew Wilson at Zero Gravity Management, and also Joel Vanderkloot at Nelson Davis.